Desire to share your Wodela experience with your friends and family? It is relatively simple, quick, and rewarding! $25 - $50 per referral or Free Transportation when they complete their first trip. 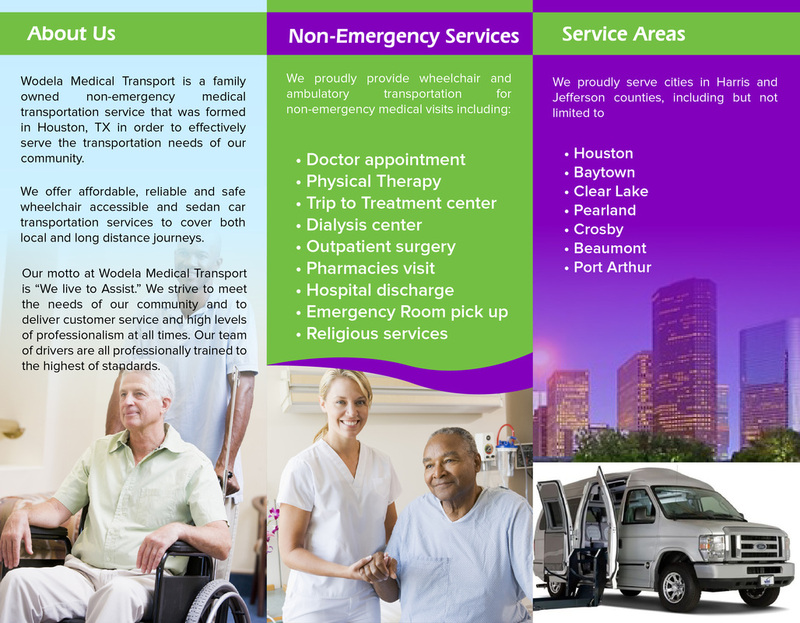 Call today at 832.680.0890 or visit us @ www.wodelamt.com for more information.